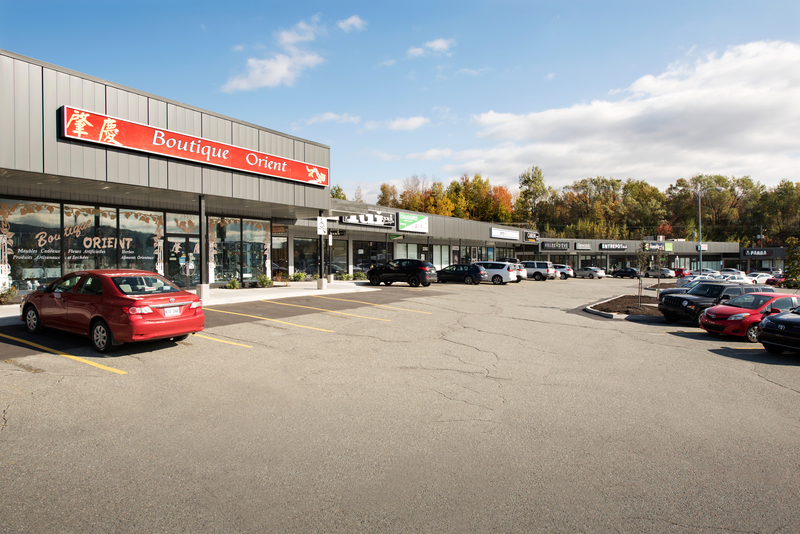 The 2nd floor is located in the west section of the shopping center. 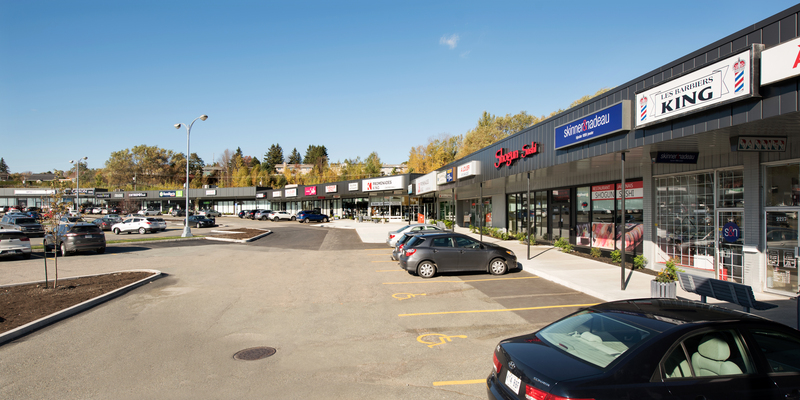 Located in the heart of King Street West, main street of Sherbrooke City. 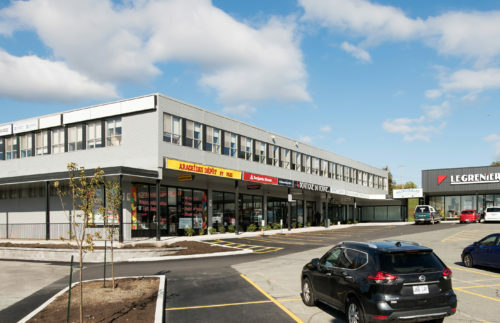 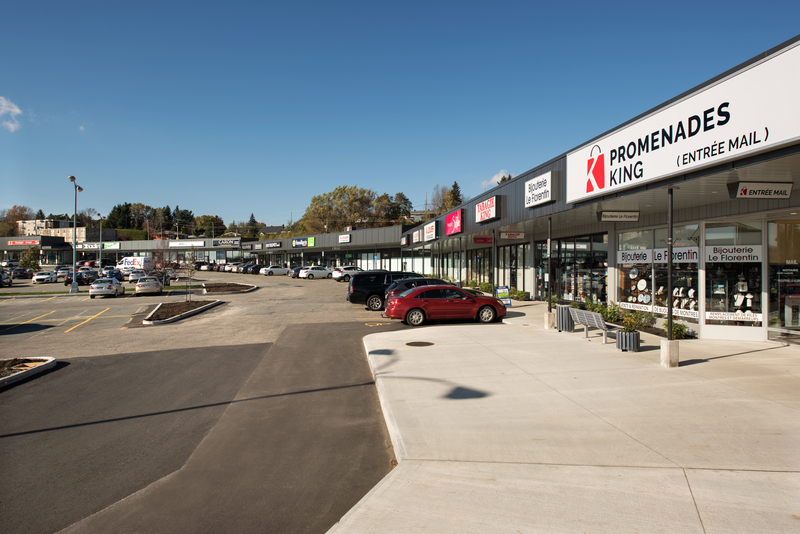 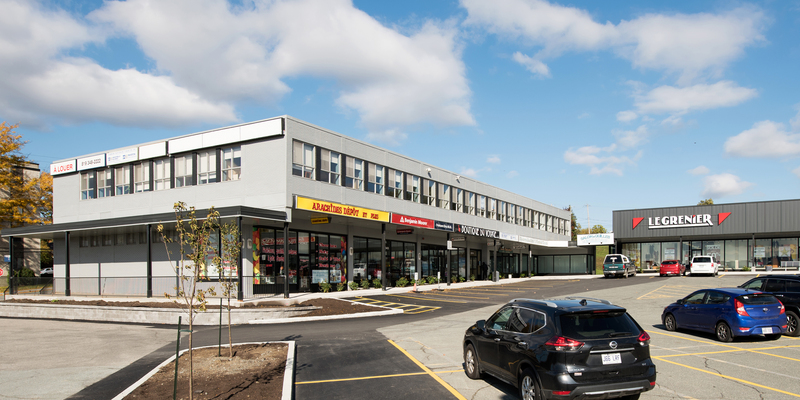 Diversified commercial offer with nearly 40 boutiques, service shops and professional offices.